The Amazon is in serious danger, the lower house of the Brazilian congress has approved a gutting of Brazil’s forest protection laws. 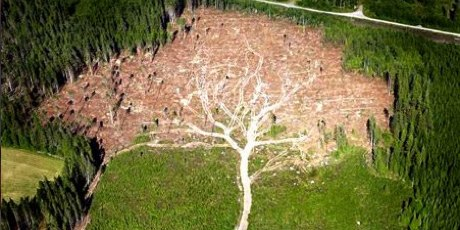 Unless we act now vast tracts of our planet’s lungs could be opened up to clear cutting devastation. 79% of Brazilians support Dilma's veto of the forest law changes, but their voices are being challenged by logger lobbies. It’s now up to all of us to raise the stakes and make Amazon protection a global issue. Let’s come together now in a giant call to stop the murders and illegal logging, and save the Amazon. Sign the petition below -- it’ll be delivered to Dilma when we reach 500,000 signers.